I did not realize ho w easy slippers could be. Think of a making a narrow hat slipped on your foot with a crocheted U shape to make room for your ankle, add a tongue, edging and optional strap and voila. 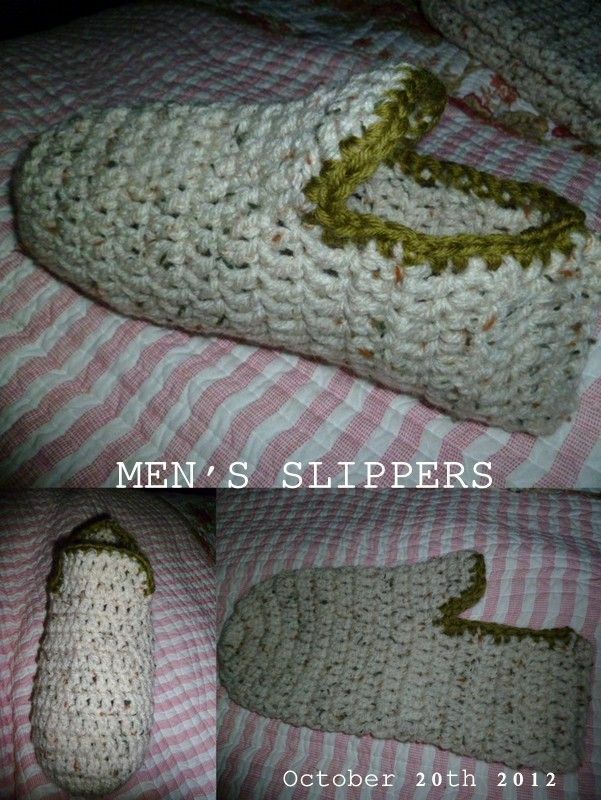 great looking slippers. 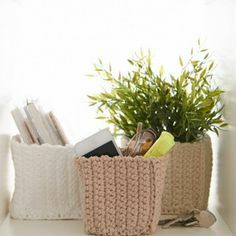 Next Next post: Crocheted Socks! Yup!